There are 10 days left in the nomination window for this year’s Civil Service Diversity & Inclusion Awards. The annual awards are a real highlight for all those who are making a difference on diversity and inclusion in the Civil Service, and a chance to recognise what they have achieved. 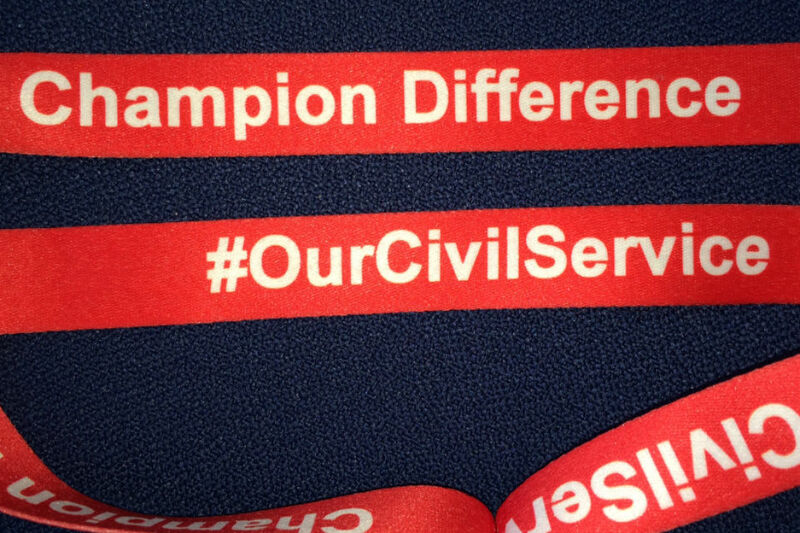 I have been reflecting on the progress we have made since I took on the role of Civil Service Diversity Champion in March 2014. There are many achievements. I am delighted that our performance continues to rank against the very best organisations in the private and wider public sector, securing the Civil Service a place on the final shortlist for three ENEI awards (Inclusive Culture, Tapping into Talent, Excellence in Training) and two Top Employers for Working Families awards (Best for all Stages of Motherhood and Best for New Flexible Working Initiative). We have a positive story to tell about the work we are doing to create a more diverse and inclusive Civil Service. The publication of the Talent Action Plan in September 2014, and the publication of a refreshed Talent Action Plan in March 2015 were important milestones. A key element in delivering this was the commissioning of four independent external reports into barriers to progression for talented ethnic minority, disabled, women and LGB&T colleagues. While the reports contain many challenges to us, I am proud that the Civil Service is willing to hold up a mirror to itself and take action. We have also recently published a new Leadership Statement that sets out what is expected of leaders in the Civil Service and explicitly recognises the value of difference and external experience. Hopefully, some of you attended one of the joint Leadership and Talent Action Plan local events and are wearing your 'Champion Difference' lanyard with pride. Another personal highlight for me was judging and presenting the 2014 Civil Service Diversity & Inclusion Awards. The awards provide an opportunity to recognise the fantastic contributions of colleagues across the whole of the Civil Service in promoting inclusion and valuing difference. It was impressive to see how those nominated are making a real difference to the lives of both colleagues and customers. You can find details of last year’s winners here. You can find more details on the Civil Service Diversity & Inclusion Awards website.